Other than Start-up Visa, Planet Hatch has tailored programs and resources to help our immigrant entrepreneurs succeed with both their businesses and their new lives in Fredericton. 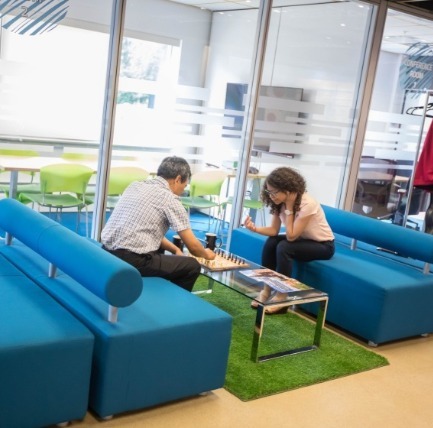 Within our entrepreneurial hub, you can access various programs to help you get started. We are co-located with the Fredericton Chamber of Commerce, which offers a Business Immigrant Mentorship Program, an incubator called HIVE and a program that allows you to purchase an already existing business called Succession Connect. 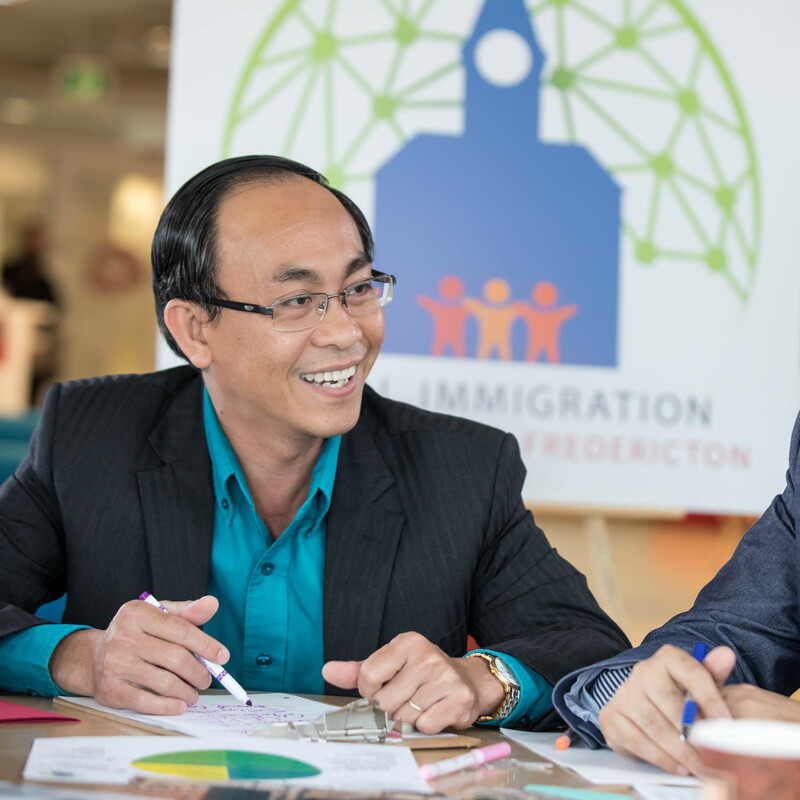 The Fredericton Chamber of Commerce Immigrant Mentorship Program (BIMP), the HIVE and Succession Connect, offer a unique business incubator program that teaches more than the basics of business. It introduces participants to Canadian business customs, strategies and networks. Canada offers a special program for talented immigrant entrepreneurs and their teams who want to set up business in Fredericton and gain permanent residency. A Start-up Visa gets you into Canada and working on building your business faster than any other program. The Government of New Brunswick has produced these three detailed guides to help immigrants to Canada become successful business owner. Each documents provides necessary guidance about New Brunswick business processes, laws, regulations, and customs. ONB is New Brunswick's arm's length government organization that administers investment attraction and incentive program for business. Ignite Fredericton is the main connection point for immigrant entrepreneurs and the various programs and services offered. Comprehensive information about business topics, including: how to start, grow and manage a business, business planing, grants and financing, and government regulations. CBDC assists in the creation of small businesses and in the expansion and modernization of existing businesses by providing financial and technical services to entrepreneurs. Learn more about market research, how it can improve your business decisions and how to conduct a market research campaign. Meet Ignite Fredericton's Population Growth Specialist, Nausheen. Please reach out if you have any questions.